All cars three years and over, must have an MOT test every year to ensure that the vehicle is roadworthy and in safe working order. We’ll provide you with a reminder before the next test is due. 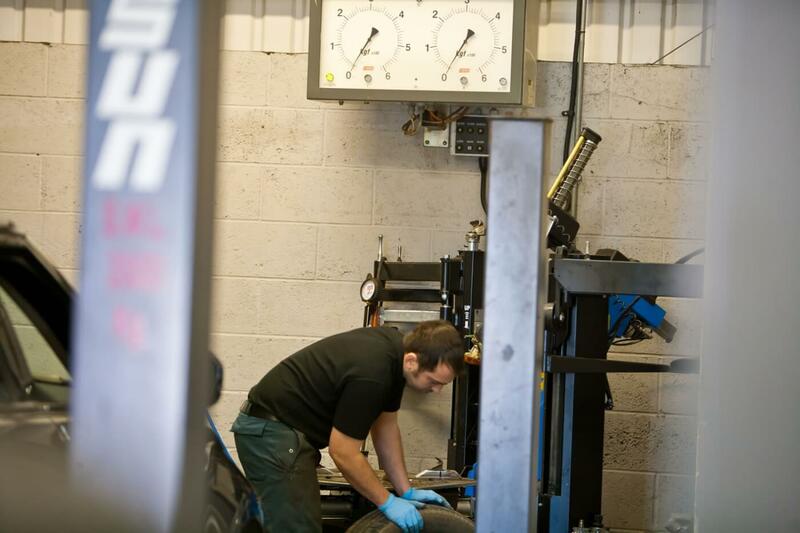 The MOT takes approximately 45 minutes to complete. As a fully approved VOSA MOT testing station we are randomly audited by VOSA themselves to asses the quality, appearance and cleanliness of our vehicles that have just been tested. This ensures that all MOT’s are both honest but equally important we do not want our customers having any un-necessary expense or an unsafe vehicle.